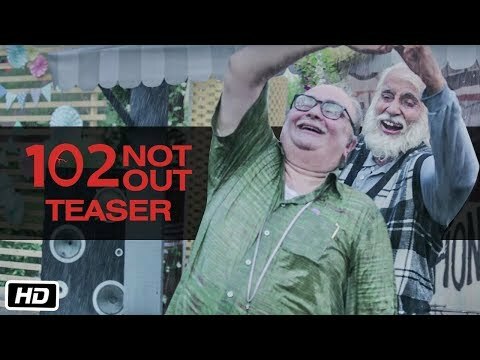 102 Not Out is a fair attempt to put across the message of living one's life fully and embracing it till we die. 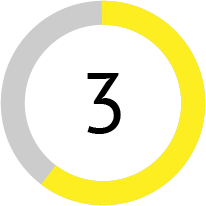 The essence of the film is to celebrate life even in the twilight years. 102 NOT OUT is an overwhelmingly powerful, extraordinarily touching and magically beautiful celebration of life. 102 Not Out is uneven but heartfelt. 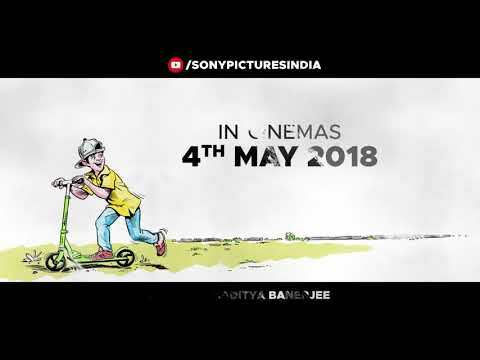 Amitabh Bachchan and Rishi Kapoor will be coming together for this movie. 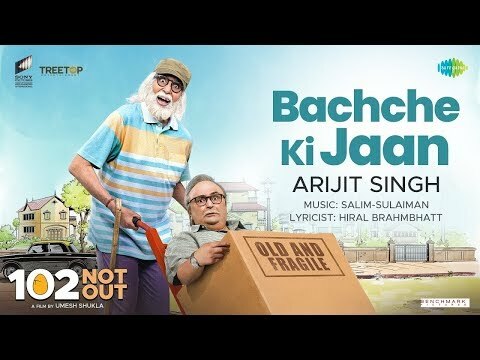 Amitabh Bachchan and Rishi Kapoor play as a father and son for the very first time. Last seen together in 'Ajooba', these two veteran actors did not do a single film after that which makes this film a reunion after 27 years after their last film together. 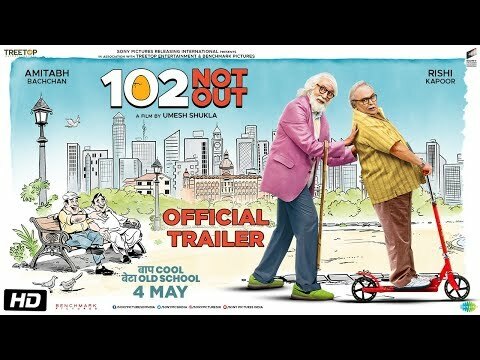 '102 Not Out' is actually based on a Gujarati play of the same name, staying true to the play, the movie too will have a Gujarati setting and is predominantly shot in Vile Parle in Mumbai. 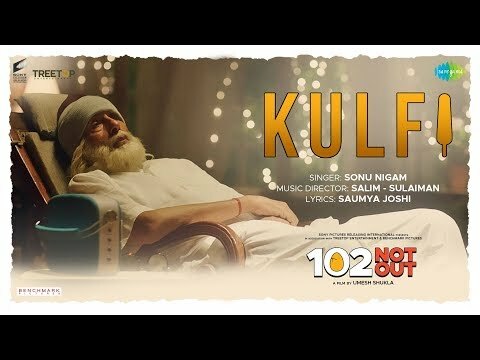 The Megastar is playing a 102-year-old man, making it truly a one of a kind character whereas Rishi Kapoor plays a 75-year-old man, making it one of those really rare films where all central characters are senior citizens. 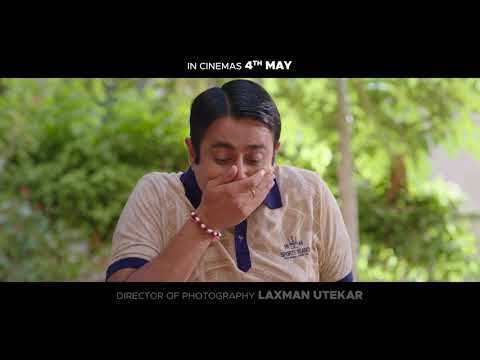 Both veteran actors play a centenarian role in this film which is almost unheard of. 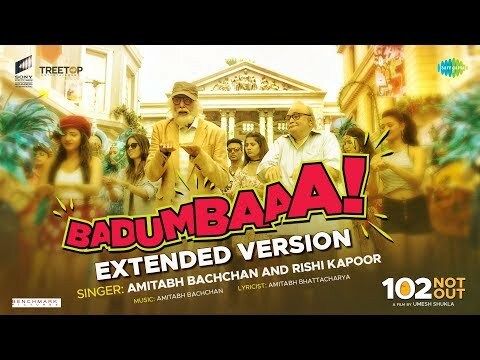 Amitabh will be singing a song titled as 'Badumba' in the film. 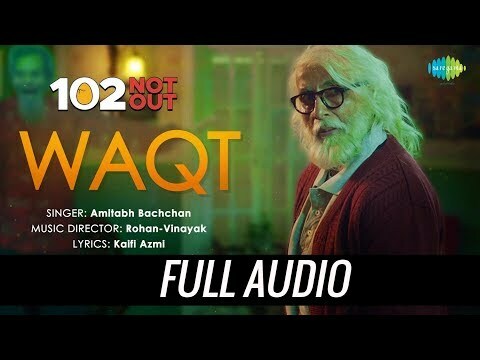 Amitabh Bachchan raps a song in one take in this film. 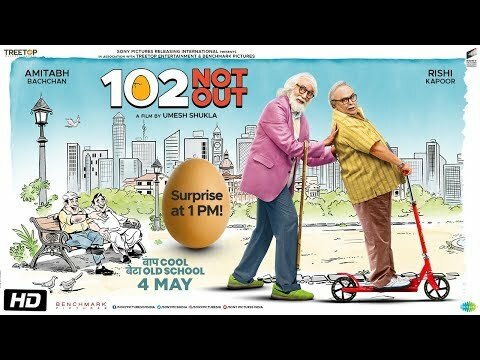 '102 Not Out' was forced to shift the release date of their movie to avoid a clash with all big and important films like Padmavat. 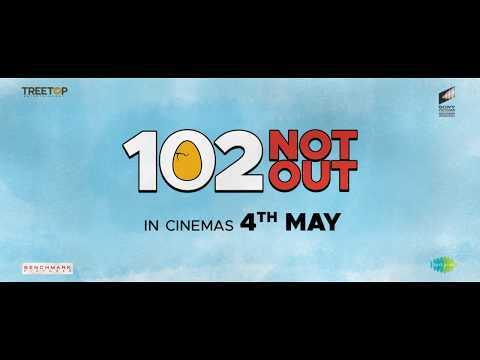 '102 Not Out' is heading to China!